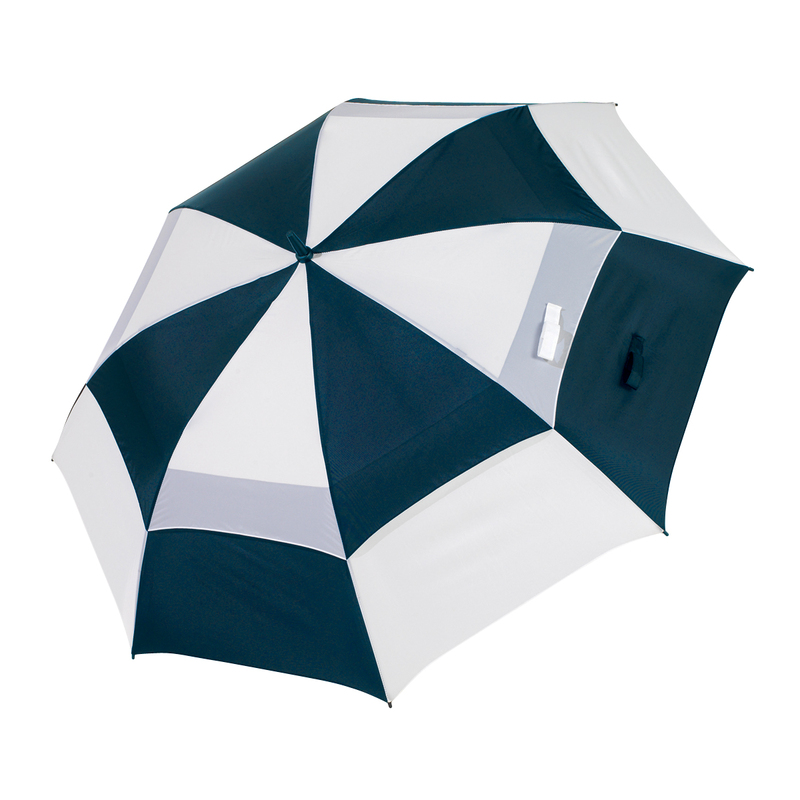 Chequered pattern umbrellas that will help you brace the season. 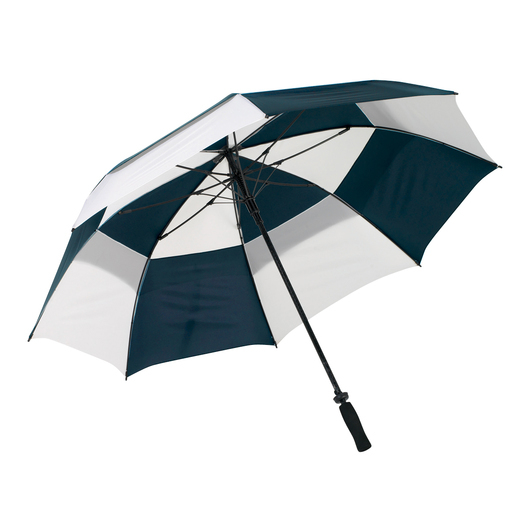 Stay stylish and in season with these supreme quality umbrella! Made from 190T high quality showerproof nylon fabric and boast a trendy chequered pattern design. 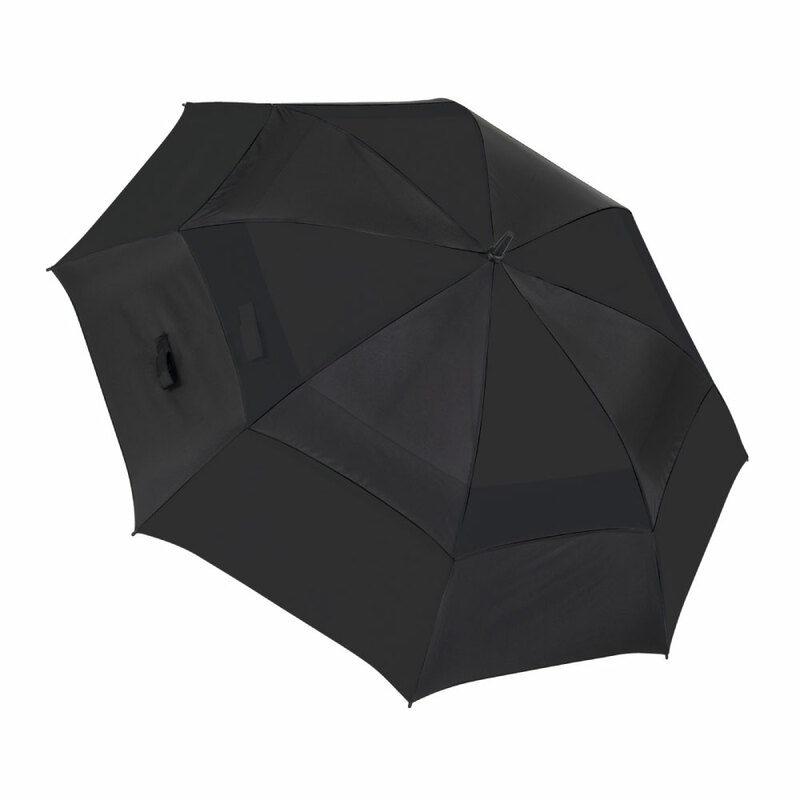 They are equipped with sturdy wind-safe system and top of the line wind vent system that comes with a full fibreglass shaft with wind-safe frame, ultra-strong fibreglass ribs, dual Velcro closure bands, auto-opening mechanism with dura-foam handle and over-locked panel joins. 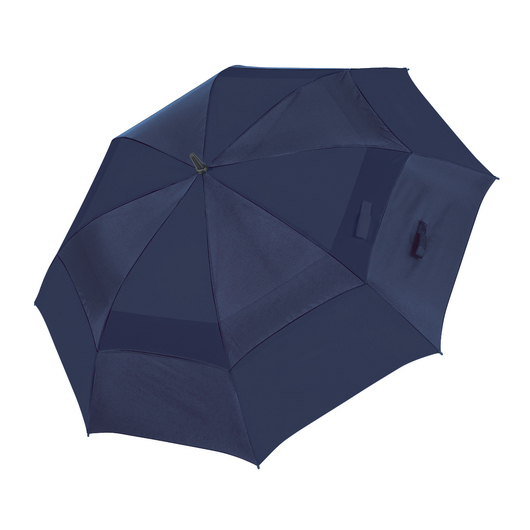 These umbrellas are available in 3 colour options and come with a nylon carry bag.